3.Figure flattering cut ends mid-thigh and is a very lightweight cardigan. Style meets the ultimate in top quality in this long sleeve chiffon cardigan. 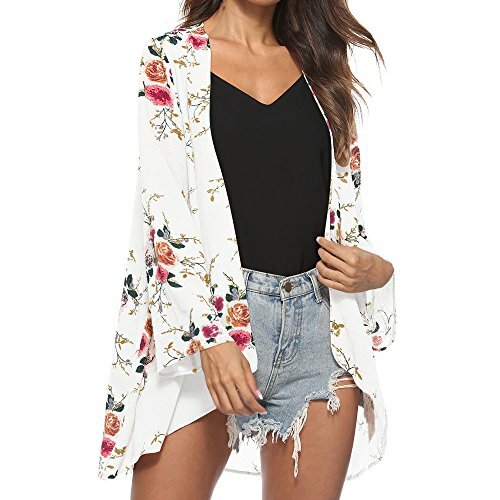 We are confident you will love this cardigan, if you're not completely satisfied simply let us know and we will ensure you're absolute happiness!